In honor of St. Patrick's Day, Aer Lingus is making it a little easier for Philadelphians to travel to Europe this spring and summer. Ireland's flag carrier airline, which just launched a direct flight between Philadelphia and Dublin last year, is offering Philly-area travelers the chance to head abroad with discounted round-trip tickets for travel from April through August 2019, applying not only to Ireland, but also to London, Barcelona, Paris, and other major European cities you can cross off your bucket list. For travelers out of Philadelphia International Airport, round-trip tickets to Dublin start at $453 round-trip if you travel before June 15, with trips to Barcelona, Hamburg, and elsewhere in the $500-range. For flights later in the season, round-trip tickets to Dublin are about $653 from PHL, with other round-trip flights to Europe as low as $519 through Aug. 22. 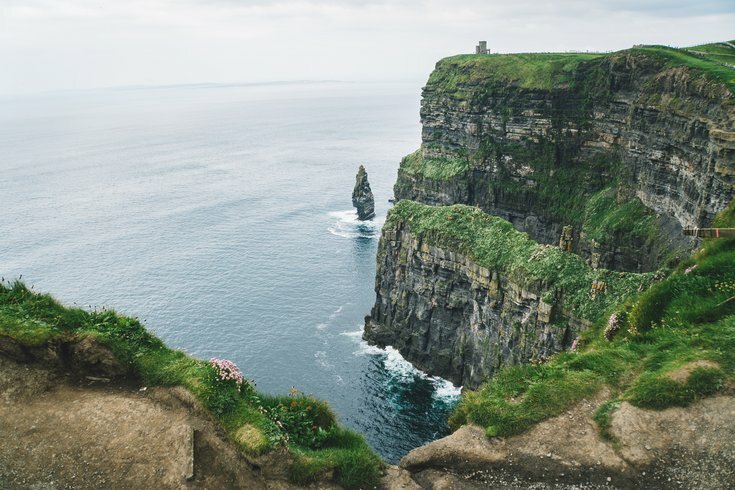 Aer Lingus' Escape to Ireland offers must be booked by March 18. Start planning (or at least dreaming about) your Eurotrip here.